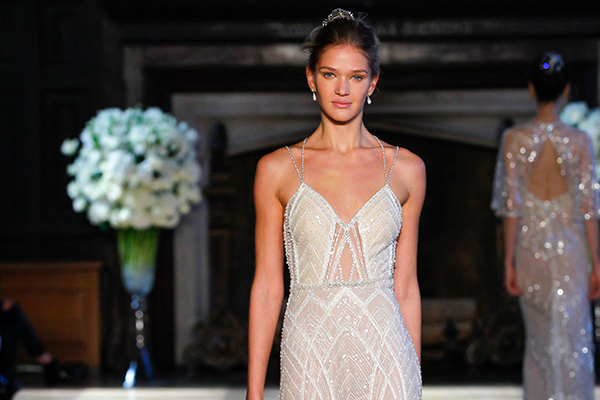 Each one of the Jillian Fellers wedding dresses you are about to see are more beautiful than the last. 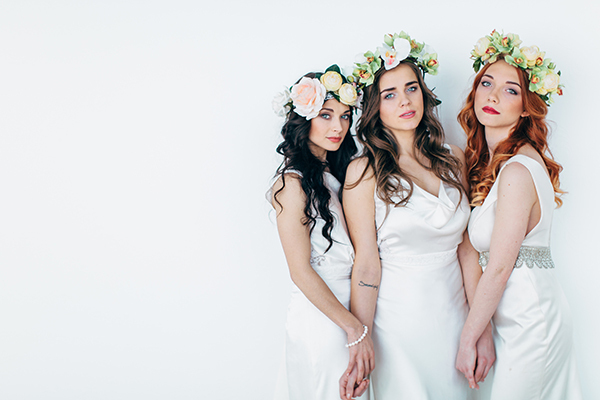 Vintage inspired and ethereal wedding gowns made with silk chiffon, organza and other fine materials featuring beautiful designs. 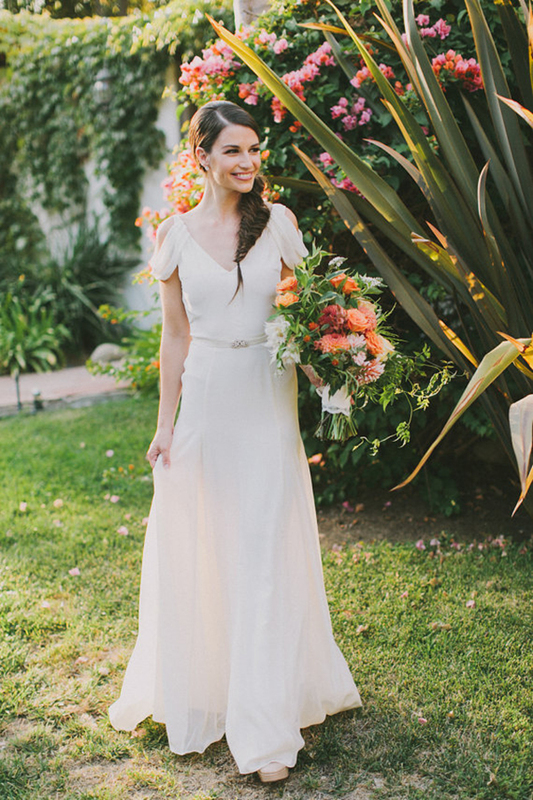 My favorite Jillian Fellers wedding dress? 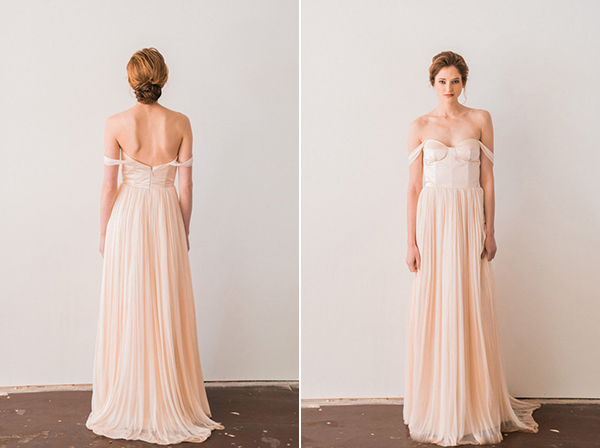 I love them all but I truly believe the Sweetbriar gown stands out for me… can’t say no to a romantic blush wedding dress! 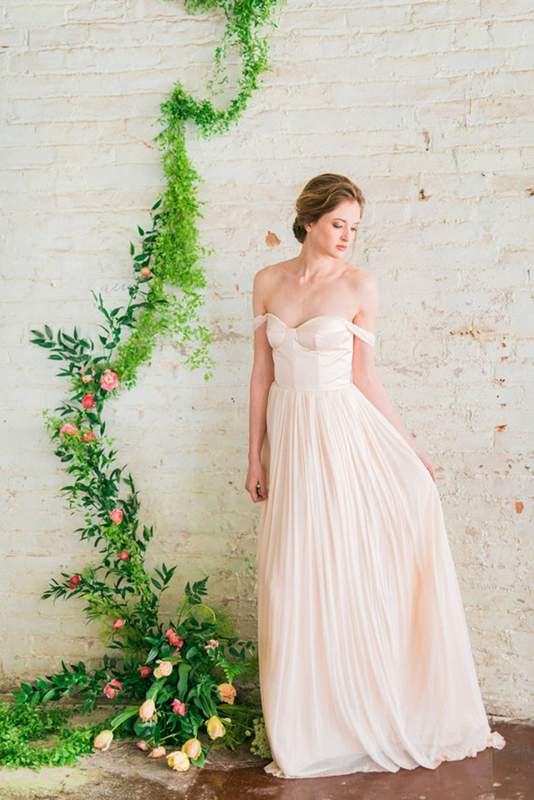 A dreamy strapless gown made from blush pink and rose pink silk chiffon and organza. The silk taffeta sweetheart bodice has a silk organza overlay and the gorgeous silk chiffon skirt features a blush organza high-low double peplum. Beautiful! Α romantic yet modern blush wedding dress featuring a boned silk duchess satin bustier and a custom-dyed silk tulle skirt. 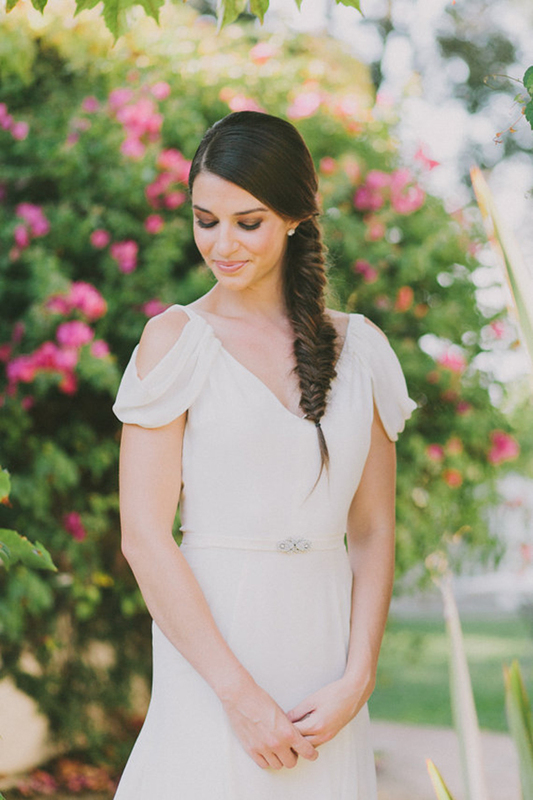 Don’t you just love the romantic draped sleeves? 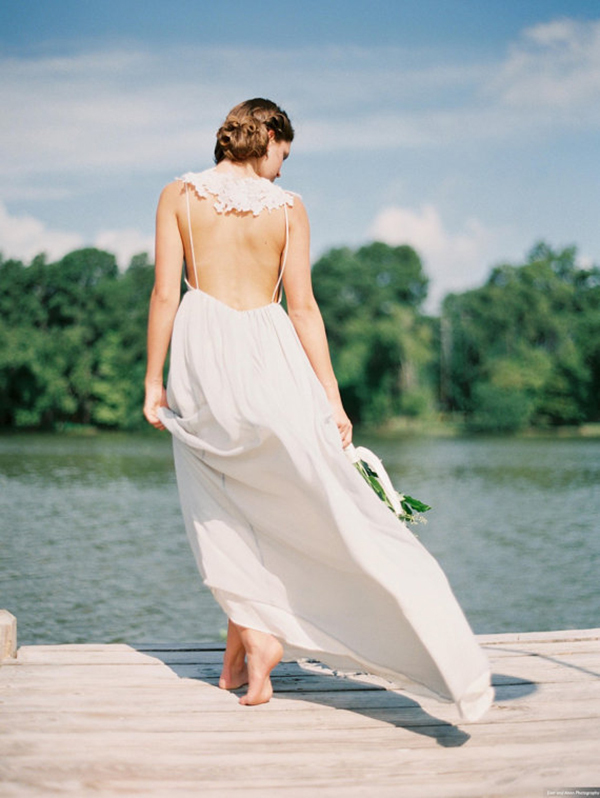 The Astrid, a vintage inspired wedding dress captures the romance of the 1930s aesthetic. 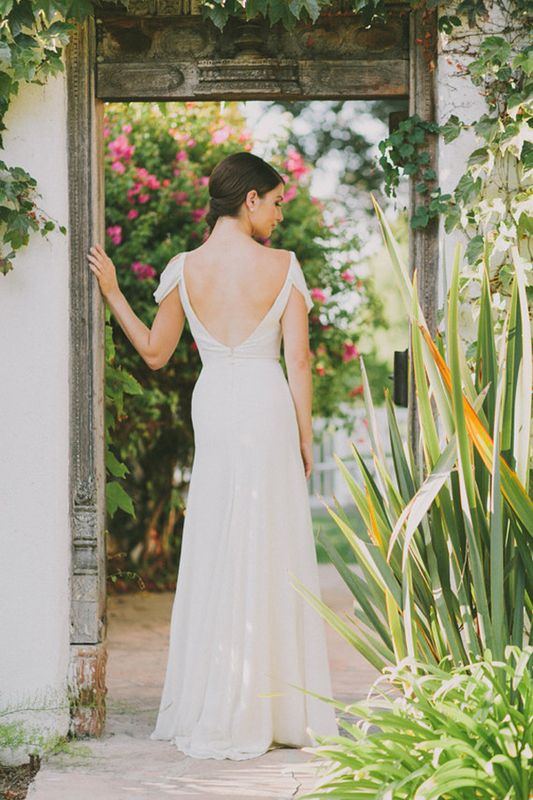 It is beautifully created with silk crepe de chine, this gown features draped, open-shoulder chiffon and an airy skirt and it is lined in soft silk charmeuse for luxurious comfort. 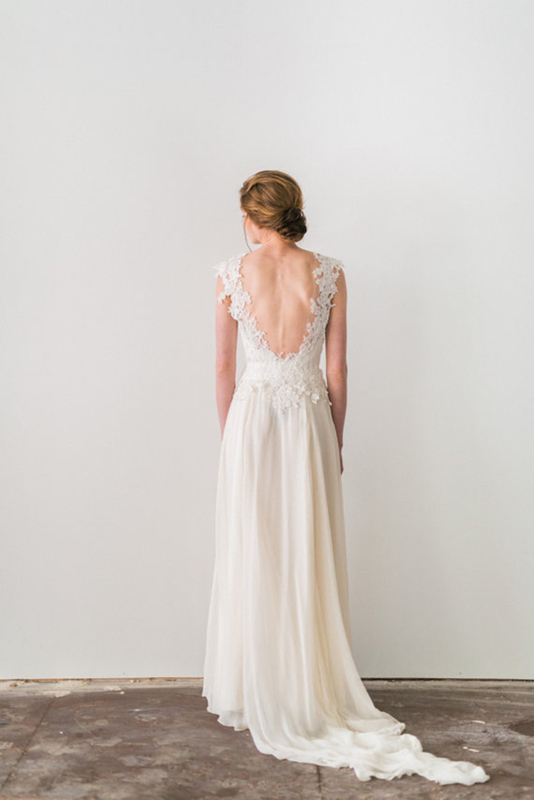 Evangeline is an ultra romantic wedding dress adorned with hand-stitched French lace appliques that gracefully extend over the shoulders into cap sleeves and down into an open low back. The flowing A-line skirt that finishes in a dramatic chiffon chapel-length train has a double layer of silk chiffon lined with silk charmeuse for an airy feel. L-o-v-e-l-y! 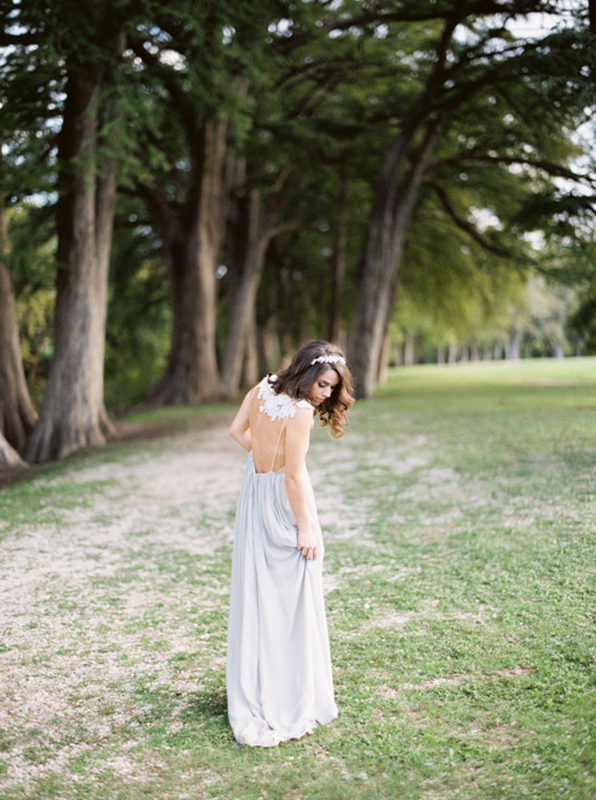 The Everlasting gown is a romantic bohemian wedding gown with pale gray and ecru chiffon, featuring an empire waist and delicate spaghetti straps. 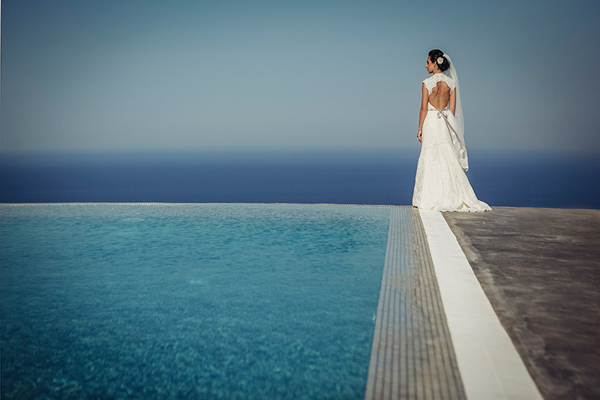 Graceful and gorgeous wedding dresses that will definitely add prettyness to your wedding style!